Huge price drop! TWO REAL houses on one lot. Neither are mobiles or manufactured homes. Perfect for a family and parents to live on same property but with all of the privacy of separate homes. Rent one or both. Investment Opportunity. Very private nearly 5 acre lot at the end of the road next to Sierra Meadows Ranch (former golf course). First is a 4-bed 2-bath house approximately 1,840 sq ft with separate family and living room. The second home is a 3-bed 2-bath with large living room. Open floor plans in both homes. Well and 2,500 gallon storage tank serves both homes. 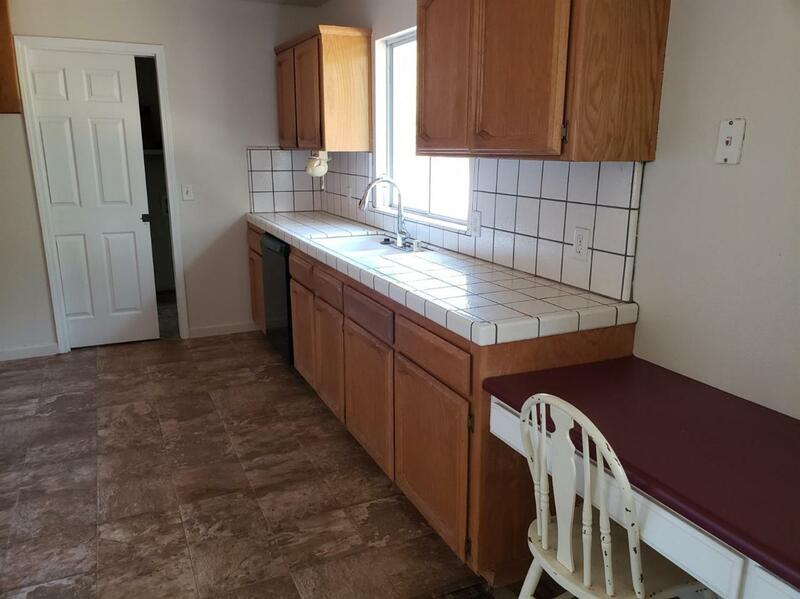 Larger home has all new flooring and paint throughout (laminate in living areas, carpet in bedrooms, vinyl in baths). Smaller home (approx. 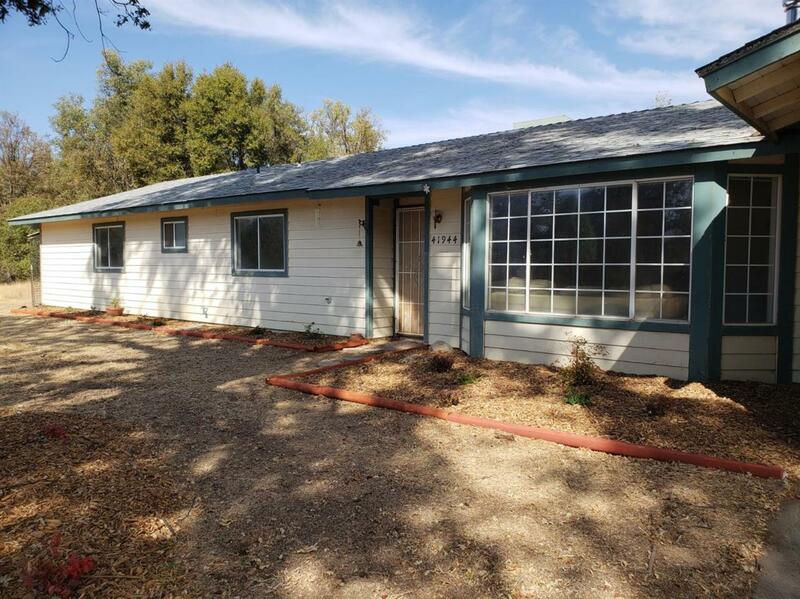 1362 sq ft) sits downhill on same lot and has new laminate flooring and carpet and is mostly repainted inside. 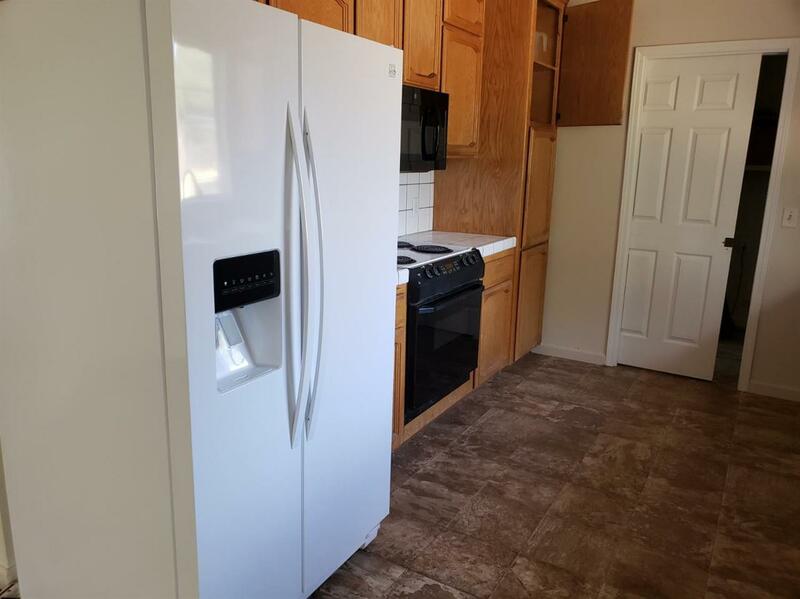 Both homes have brand new dishwashers and microwave range hoods. Beautiful sunrises/sunsets in natural setting, yet only 10 minutes to the town of Oakhurst. Must see. 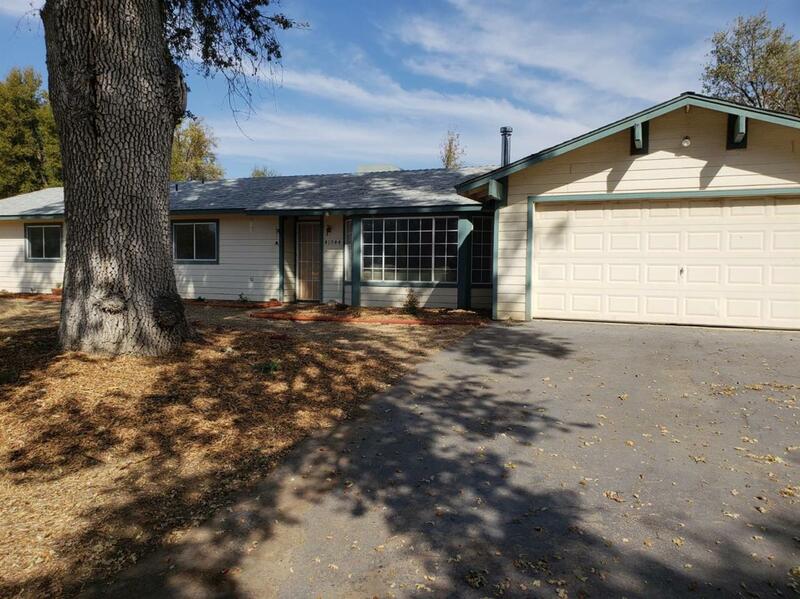 Listing provided courtesy of Dale Smith of Yosemite Gateway Realty.